This recording is so realistic i feel like im beside a stream right here in my livingroom! The fade in fade out does allow for perfect replay so that you can listen for the enitire day or the enitire night. The simple sound of a rippling stream down the mountain is the perfect relaxation sound for anyone. I cannot say enough about how wonderful the sound quality is. It is the best! 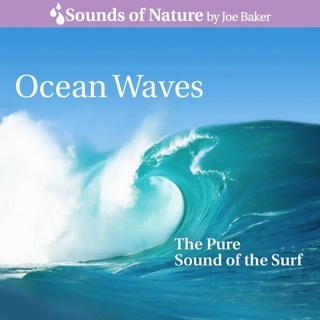 there are more in this series to: babbling brook, waterfall, and ocean waves, that are also excellent. This was a great purchase. 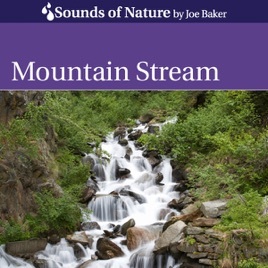 This recording features 73 continuous minutes of only the sound of a mountain stream. The audio quality is stunning. No other extraneous or wildlife sounds are present. There are no bird or insect sounds and there is no musical accompaniment. The sound is just that of pure rippling water. The sound is so clear you will think you are there. 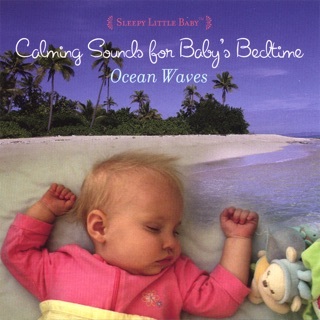 A fade in at the start and at the finish allows smooth looping and repeat play for a whole day or night of peaceful nature sounds. 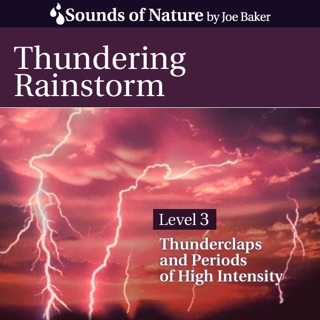 I have almost all of the recordings in this Sounds of Nature by Joe Baker series. They are all great.